NY Post | George A. 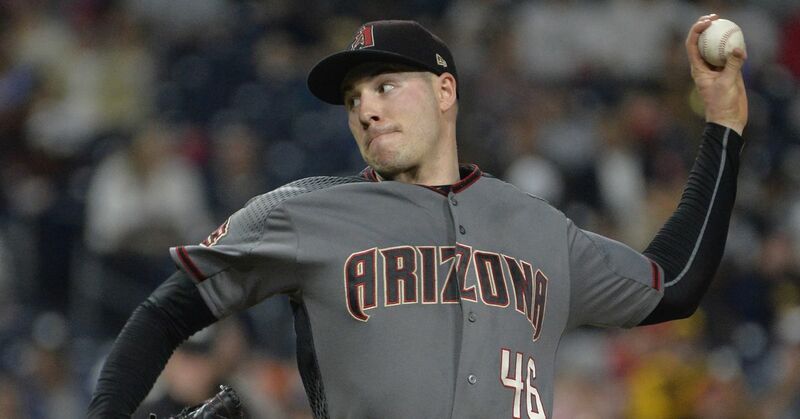 King III: After visiting two franchises in the east of NL, freelance pitcher Patrick Corbin travels to the Bronx to visit Brian Cashman and his company. The connection between Corbin and New York has been constant, but the introduction of the Phillies among the favorites as favorites of the Corbin land has sown doubt. Now, Cashman has the chance to tip the scales in favor of his team. NJ.com | Randy Miller: The Yankees made the choice, a few days ago, to give up Ronaldo Torreyes, a utility, to open a list of players. Yesterday, he found his new team. The Chicago Cubs chose Torreyes for a player to be named later or for financial reasons, and although the Yankees decided his place in the lineup was needed for other projects, it was fun to pick him up during his stay here. Good luck for the future, Toe. SB Nation | Grant Brisbee: The Yankees were considering a series of behemoths when they added Giancarlo Stanton in the last off season, but unforeseen circumstances prevented them from meeting those high expectations, despite a good season. This season, with additions to the pitch staff already acquired and further pursued, there is an option to strengthen the lineup, and his name is Paul Goldschmidt. Grant has some opinions on who should pursue the first baseman, and options 2 through 5 are very interesting.